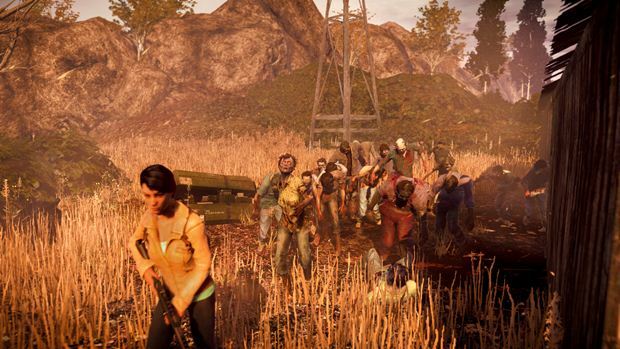 The best Zombie survival game on the market gets more content. 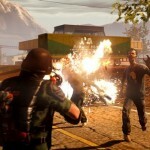 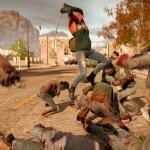 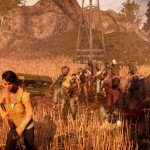 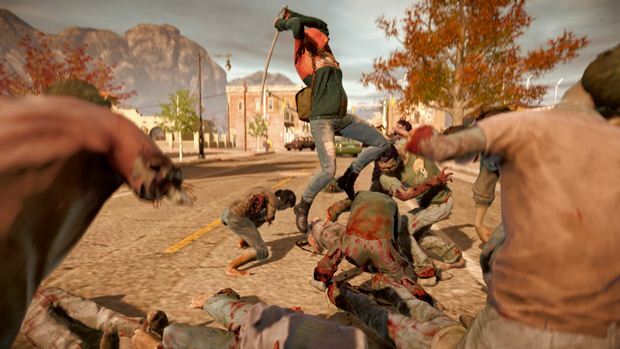 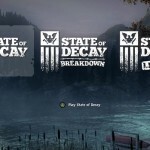 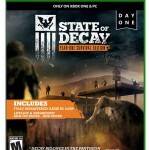 Developers of the popular zombie survival sim, Undead Labs are bringing State of Decay to the Xbox One on 28th April as the updated State of Decay: Year-One Survival Edition. 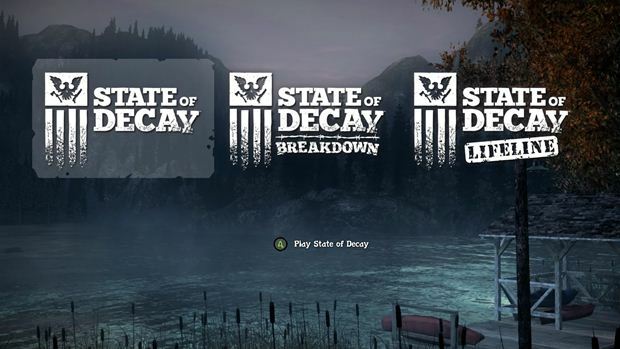 This updated build of the game retains the original’s focus on surviving the hordes of undead in the community that you’ve built. 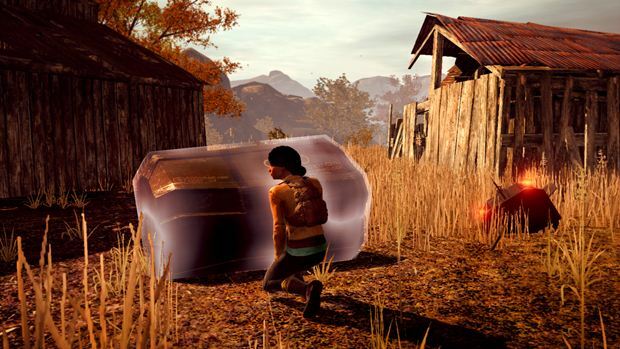 Returning features include resource gathering, sneaking through infested towns and building up your base with the help of survivors. 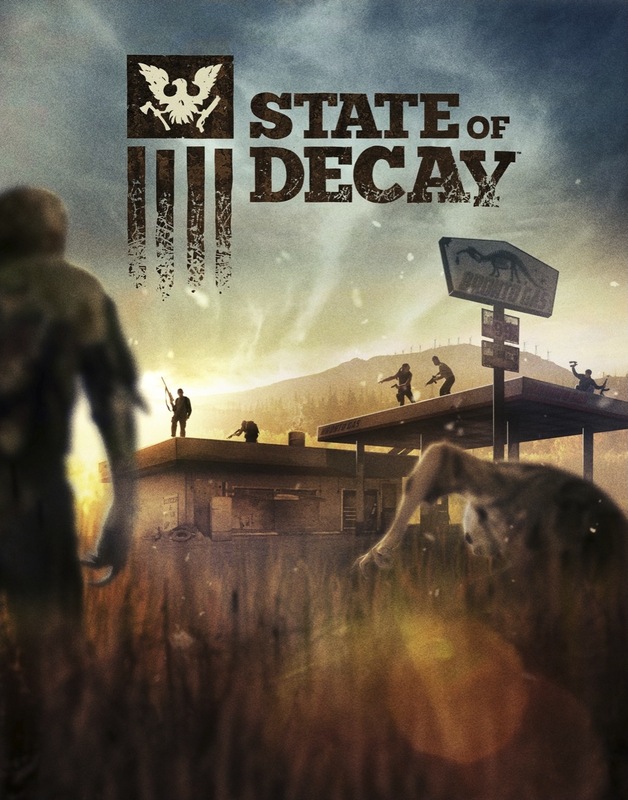 This updated version of the game is going to include a number of bug fixes that will help improve the quality of the game, the visuals are also being improved (the game makes use of the powerful CryEngine 3) as well as receiving improved animations and an improved draw distance. 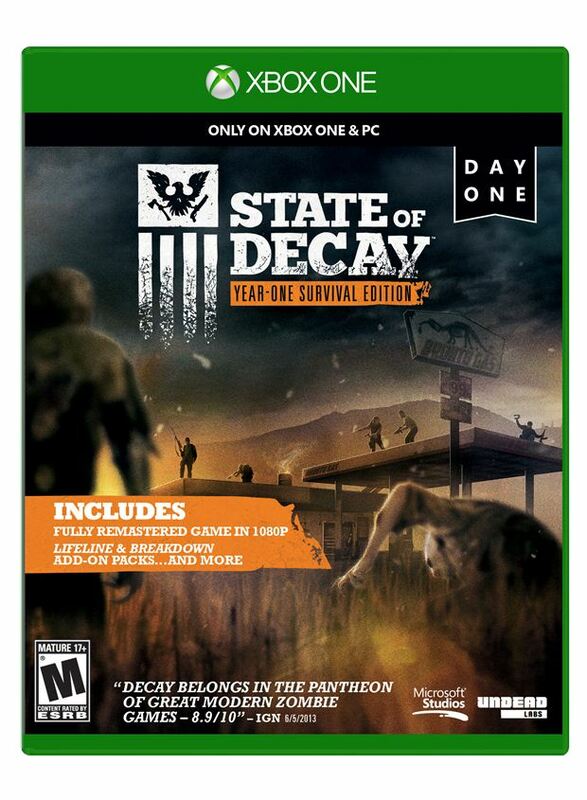 The game will also be running at 1080p at 30fps. 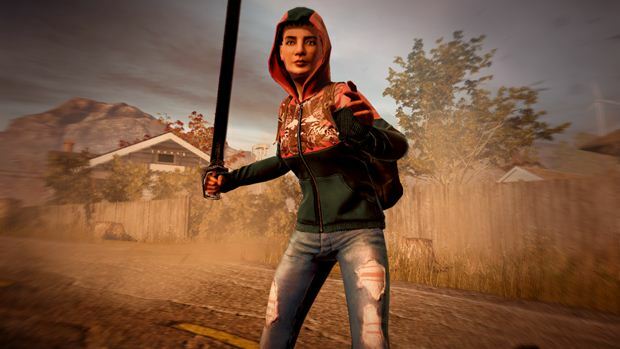 Also said to appear in the game, though no specific details have been given is, is Gurubani Kaur but only for those who have played the original State of Decay. 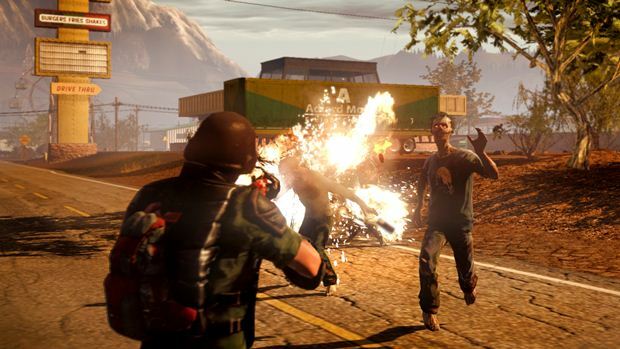 State of Decay was, in my own opinion, is the best game set in a Zombie apocalypse that a player can play. 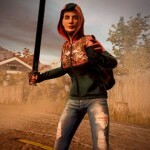 Though with that being said, it was riven with bugs at launch and continues to suffer from frame rate issues on Xbox 360. 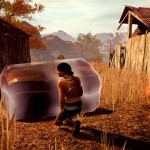 Despite this, the game was still a record breaker for Xbox Live Arcade and it’s well worth your time.